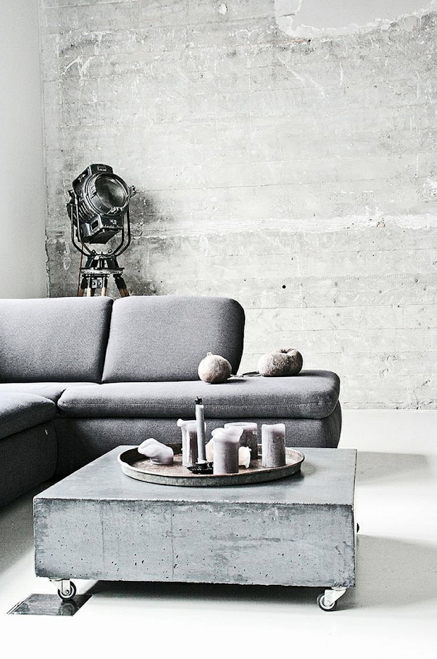 I have always had a crush on polished concrete interiors, but this home has taken my obsession to a whole other level. 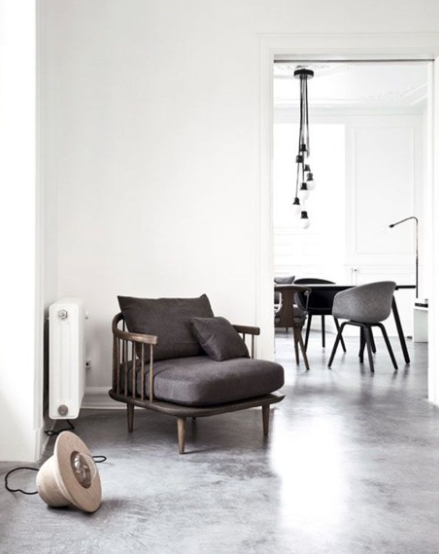 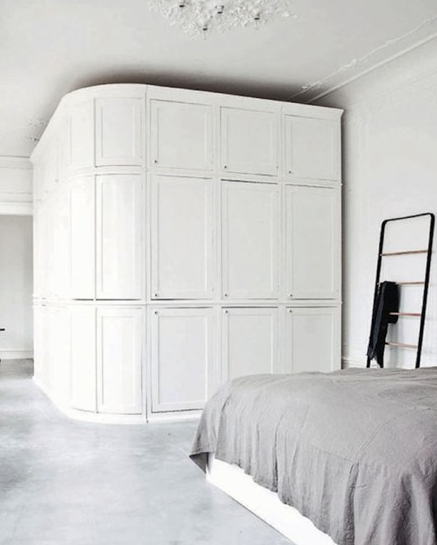 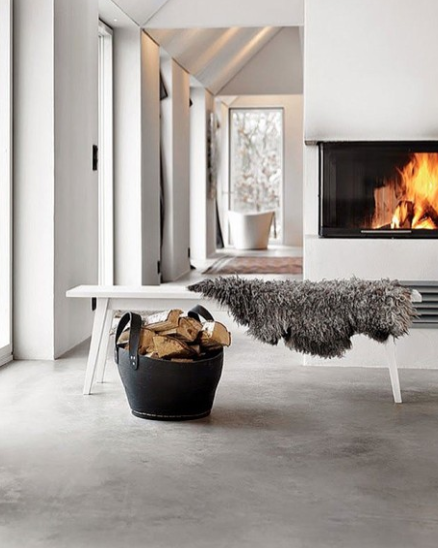 We usually see concrete incorporated in floorings and sometimes ceilings, but not decor and furnishings. 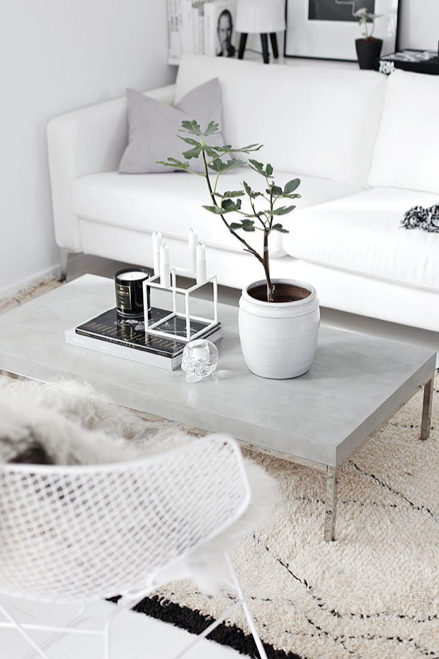 While these solid concrete coffee tables sit effortlessly against the monochromatic colour palette in the design, they show a new side of modernism and the how simple is more.